and people who have a disability. The buoyant support of the water effectively reduces compression stress on weight-bearing joints and bone muscles, significantly reducing the risk of injury. Water creates resistance as you move which increases the effectiveness of movement. This causes your body to use more muscles than you would use in a similar land-based movement. A medical clearance from your doctor is essential before assessment for entry onto the program. 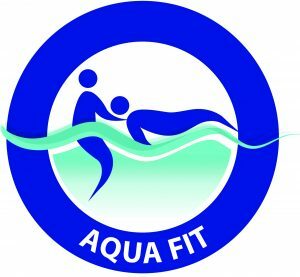 Our experienced staff are there to assist you in obtaining maximum benefits from your program whether as a customer in a one-on-one session or as a participant in an aqua class. A referral can be made via My Aged Care portal or contact 1800 200 422 Monday to Friday 8am to 8pm or Saturday 10am to 2pm. Please note sometimes there is a long wait to get through! My Aged Care will get in touch with us and then we will contact you. We are looking forward to meeting you! please don’t forget, if you have any questions just call, we’re always happy to help.